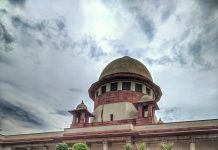 Previous articleInsolvency—Withdrawal of Proceedings—Settlement can be entered into any stage and proceedings before NCLT can be withdrawn at any time. 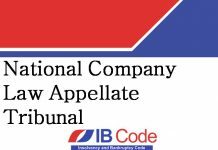 We are a group of Advocates, based at Chamber No 70, New Courts, Jalandhar-144001, Punjab, India. © 2019 ibcode. All rights reserved.